“Pâques” is an important holiday in France: a religious one of course, but also a traditional gathering for families, religious or not. 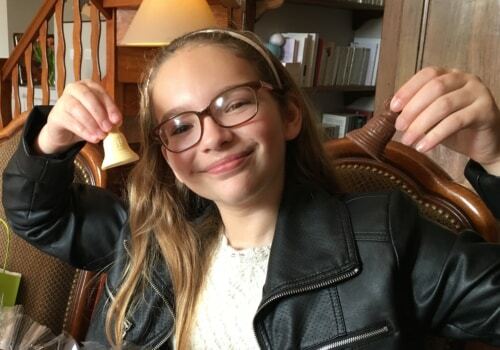 Kids go egg hunting (you can see our daughter Leyla in action), but our egg providers are a bit different: magic bells!! And we traditionally cook a large meal with a leg of lamb, and set a lively table to honor the coming of Spring time. 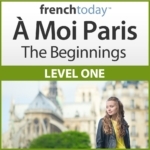 1 – What Does “Pâques” Mean? The French word “Pâques” derives from the Latin “pascha”, meaning “Passover”, which comes from the Hebrew “Pesah” meaning “passing way” (hence the word “passage”) and is the Jewish name for the Passover celebration, which remembers the Exodus out of Egypt. Check my article about the French Vocabulary for Easter. 2 – Le, La, Les Pâque(s) ? What Gender and Number is Easter in French? In French, there is a distinction between “la Pâque juive” (a feminine singular word- the Passover celebrated by the Jews) and “les fêtes chrétiennes de Pâques” (Christian celebration of Easter), more simply referred to as “Pâques” (plural, no article). 3 – Pâques Refers to Easter, but Also to the Spring Vacation. We also call them “vacances de printemps” and they differ according to 3 geographic Zones through France (the French system that staggers school holiday dates per region so that not all French people are on the roads at the same time). The “vacances de printemps” are 2 weeks long and fall between April 13 and May 13. The oral tradition then said that the bells were flying to Rome during that time (they then grow 2 little wings and dress up with a lovely ribbon) to be blessed by the Pope, and then come back from this trip loaded with presents. On the other hand, the rabbit is a more Germanic tradition: “Astra” for Saxons and “Ost Ara” for Germans were goddesses of the spring whose symbol were bunnies and hares. The Easter bunny being so common among our neighbours, and sometimes even adopted by culturally Germanic region like Alsace, it’s quite usual to see rabbit shape treats around Easter. More and more so now that the Easter Bunny is quite known in France through movies, and si the chocolate production is made to satisfy the entire world. Traditionally, the bells fly back on Saturday night. So, Sunday morning is the opening of “la chasse aux oeufs” in France!!! 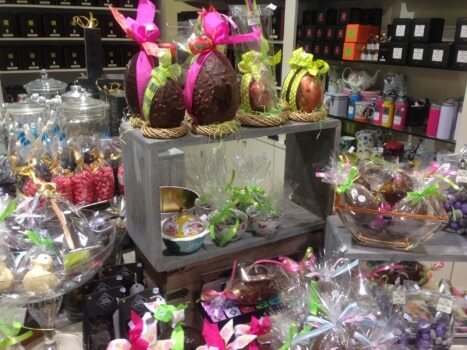 Someone usually shouts “les cloches sont passées” and all the children run outside (or inside) to collect chocolate or sugar eggs, hens, roosters, chicks, bunnies and lambs… and flying bells of course, all symbolic of Easter, spring and renewal. We hide the treats more or less well depending on the age of the children. 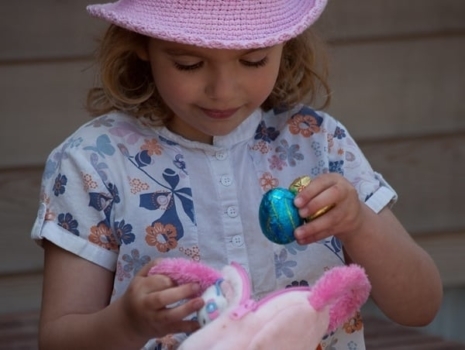 Some easter egg hunts are organized by cities and other communities (you can usually find details on the web). 6 – Why Eggs for Easter ? A story says Mary Magdalene was bringing cooked eggs to share with the other women at the tomb of Jesus, and the eggs in her basket miraculously turned brilliant red when she saw the risen Christ. Early Christians of Mesopotamia stained eggs red in memory of the blood of Christ shed at his crucifixion. 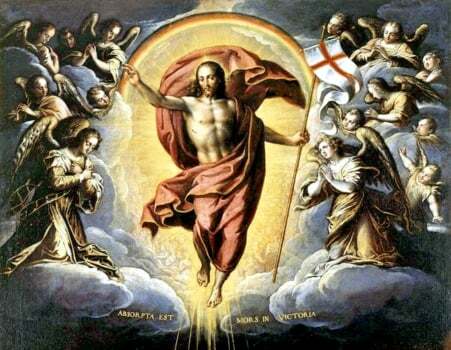 The Christian Church adopted the custom, the eggs became of symbol of the resurrection. Some say the egg represents the boulder of the tomb of Jesus. The most practical explanation is that the Catholic Church forbade the consumption of eggs during Lent (le Carême), but during that time, hens still laid them… So there was a surplus of eggs at Easter, and you had to use them fast… This is also the reason why we cook crêpes at Mardi Gras, before Lent starts. “Pascal(e)” both the noun and the adjective come for “Pâques”. For Christians, Easter symbolizes Jesus’ passage from death to life, his sacrifice. Thus, Jesus is identified with the sacrificial lamb of the Jewish tradition. Jesus is also represented by a lamb in the Apocalypse. The lamb also symbolizes new life, as it happens in Spring time. For starters, you can serve cold asparagus with a vinaigrette enriched with boiled eggs and grated fresh chives. It is a delight! 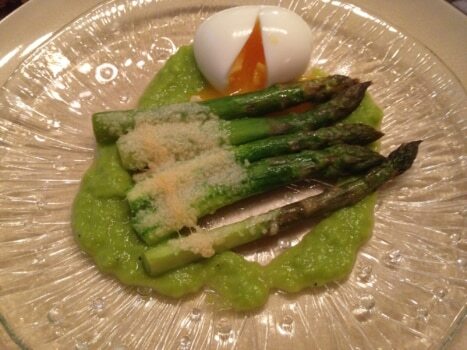 or you can try this Roasted Green Asparagus and Egg recipe which is sure to impress! 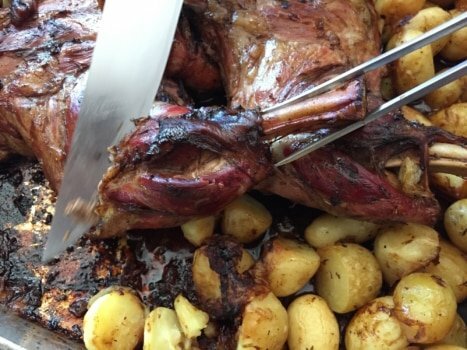 Then, of course, comes the lamb, traditionally a roasted leg: see Olivier’s own French lamb recipe here. It will go wonderfully with green beans, or a mixture of all fresh vegetables from the garden. If the spring is late to come this year, a traditional dry bean to serve with lamb is flageolet beans. 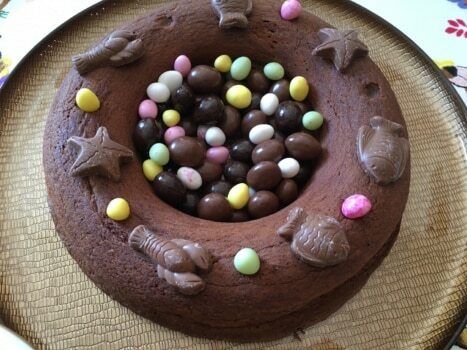 There is not a traditional Easter dessert… people usually dig into the chocolate treats, but it’s customary to also serve the first strawberries of the season or make a nest shaped cake. What is important is that it be appetizing and colorful! “Pâques” is an important holiday in France: a religious one of course, but also a traditional gathering for families, religious or not. 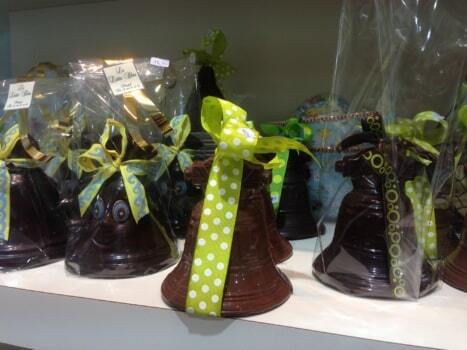 Kids go egg hunting (you can see our daughter Leyla in action), but our egg providers are a bit different: magic bells!! And we traditionally cook a large meal with a leg of lamb, and set a lively table to honor the coming of Spring time.